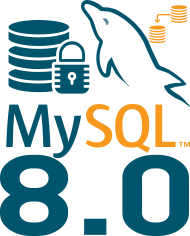 There are multiple way to setup replication with MySQL 8.0 and our replication offer as never been so rich: asynchronous, semi-synchronous, group replication, multi-source, … and much more options ! 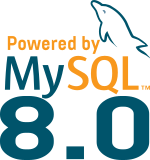 You need to have MySQL 8.0 installed and running on both servers and with the same initial data (a fresh install for example). Here we use mysql1 and mysql2. We will also use GTID as it’s much more convenient. Very easy, and of course don’t forget to check the manual for much more options !